Director: Bruce Beresford. Music: Peter Best. LP (ST) Fable. FBSA-026. October 1972. Gatefold. Soundtrack Produced by Peter Best, Arranged by Peter Jones. Engineered by Ern Rose, Roger Savage. 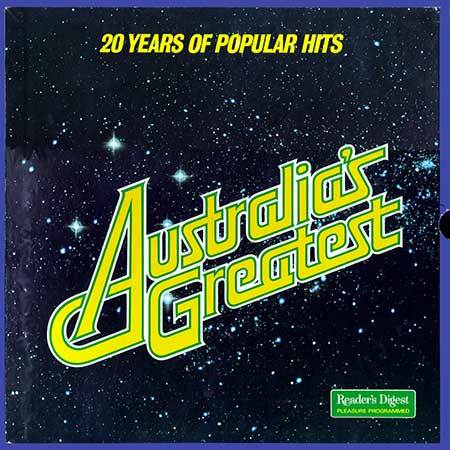 Recorded at Bill Armstrong Studios, Melbourne, Australia. All (Best) Control unless otherwise noted. Opening Theme From Bazza. (3:35). There Is A Tavern In The Town. (0:19). (P.D.). Bazza & Curley Matilda. (1:21). When His Light Shines On Me. (2:42). (Crocker). (Festival). v: Julie Covington. Botany Bay. (0:39). (Arr: Peter Jones & Peter Best). Vienna Schnitzel De Lamphrey. (1:44). Love Theme From Bazza. (2:43). The March Of The Bloodstained Lamingtons. (0:12). Freedom Arts Factory Garotte. (4:55). Eton Boating Song. (0:33). (Arr: Jones & Best). One-Eyed Trouser Snake Fireman’s Balls. (1:17). (Humphries). 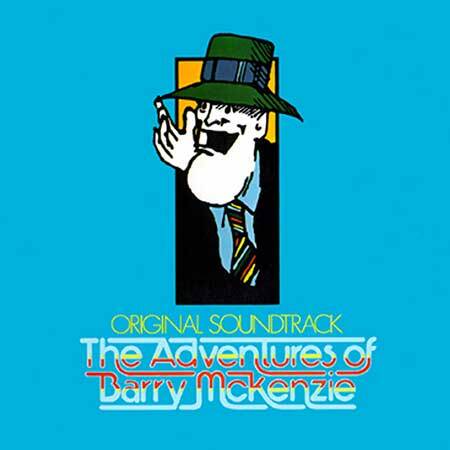 The Adventures Of Barry McKenzie. (3:10). (Best & Humphries). v: Smacka Fitzgibbon. 45 (ST) Fable. FB-135. July 1972. Arranged & Produced by Peter Jones & Peter Best. Recording Engineer Ern Rose. Recorded at Bill Armstrong Studios. Side a: “The Adventures Of Barry McKenzie”. (3:10). (Music by Peter Best. Lyrics by Barry Humphries & Peter Best). (Control). v: Smacka Fitzgibbon. Side b: “Love Theme From Bazza”. (2:45). (Peter Best). (Control). The Midnight Oil Orchestra. LP(t) (OP) Festival. FL-34733. 1972. 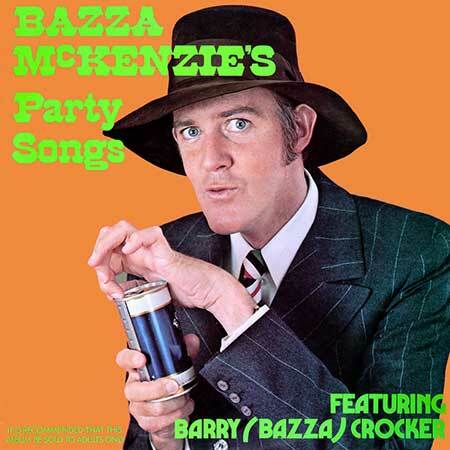 "BAZZA McKENZIE'S PARTY SONGS". S2-Tk3 “One-eyed Trouser Snake”. (B. Humphries). (Festival). v: Barry Crocker. LP(t) (OP) Fable. FBSA 033. 1973. "SMACKA'S PARTY ALBUM". S2-Tk9 “The Adventures Of Barry McKenzie”. (2:54). (Best/Humphries). (Control). v: Smacka Fitzgibbon. Vocals: Smacka. Trumpet - Roy Hosking. Trombone - Keith Macdonald. Clarinet - Peter Martin. Piano - Freddie Thomas. Bass - Keith Cox. Drums - Alan Smith. EP(t) (OP)	Fable. FBEP-164. January 1973. 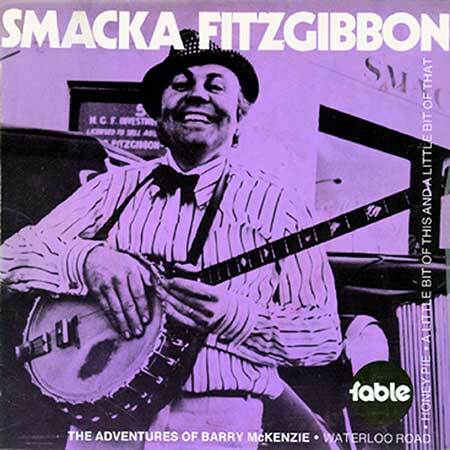 “SMACKA FITZGIBBON”. S1-Tk1 “The Adventures Of Barry McKenzie”. (3:10). (Best/Humphries). (Control). v: Smacka Fitzgibbon. LP(t) (OP) Majestic. TA-245. 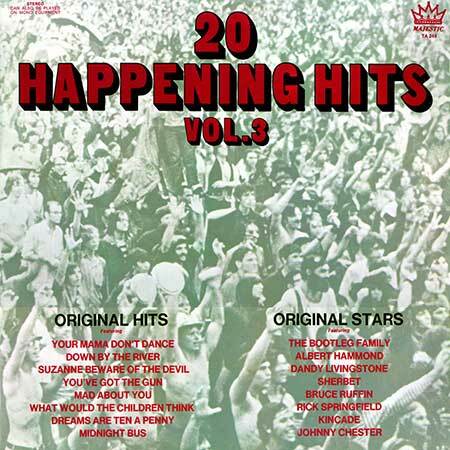 “20 HAPPENING HITS VOL.3”. S2-Tk3 “The Adventures Of Barry McKenzie”. (P. Best). v: Smacka Fitzgibbon. CD(t) (OP)	Bilarm. 1995. 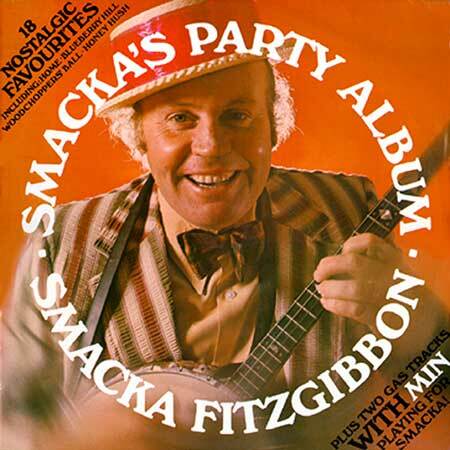 “SMACKA FITZGIBBON VOLUME TWO HONEY HUSH”. Tk13 “The Adventures Of Barry McKenzie”. (3:05). (Best/Humphries). (Bilarm, Best). v: Smacka Fitzgibbon. 8LP(t) (OP) Record 6 "Movie & T.V. Hits". S2-Tk1. ""The Adventures Of Barry McKenzie".